Three years of waiting and a big season 3 finale on The Mindy Project led up to the much anticipated announcement of Mindy's parents. 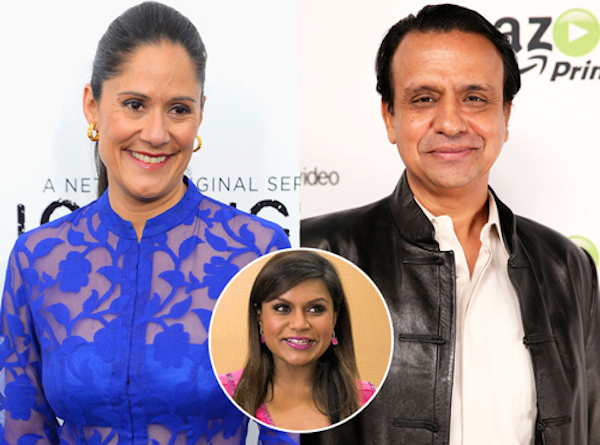 They will be played by veteran televison and film actors Ajay Mehta and Sakina Jaffrey! 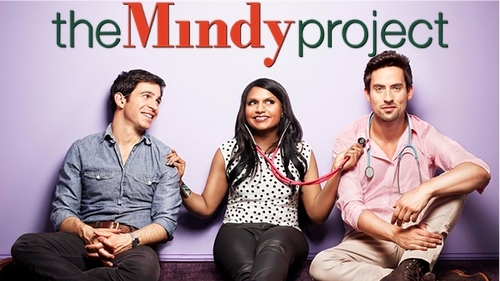 The Mindy Project returned to Hulu in fall of 2015. 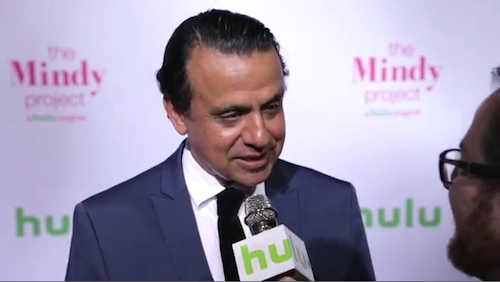 Check out the trailer for the season 4 here and watch on Hulu. 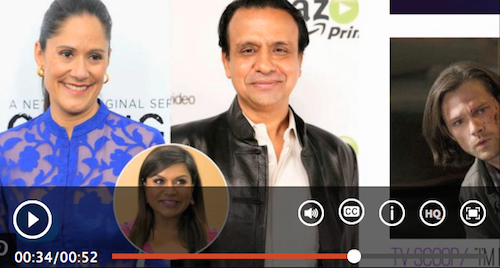 Click on links for all print and digital news on the casting of Ajay Mehta as Tarun Lahiri, Mindy's Dad.